August is a mental time in our house, as 3 out of the 4 residents have birthdays in August. This means lots of cake, lots of wrapping paper and an impressive array of Lego (and that's just mine!). We have two mini engineers who are obsessed with the classic toy, and are now inspired further by the insanity of Bugatti! I'm not a great sun worshipper and much prefer the temperature to be below 26 degrees, so am welcoming the autumn with all it's colours. 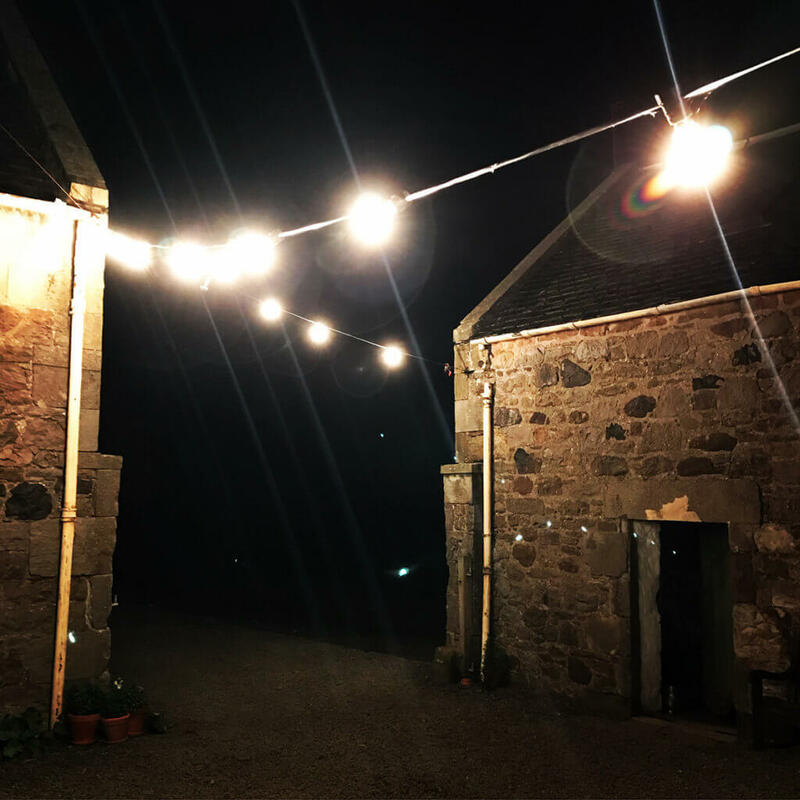 This weekend, me and my friends from the Book Group (the only things we ever read are wine labels) celebrated the start of the autumn with a wee trip to The Free Company – a seasonal restaurant on a farm in the sticks near Balerno. This wee gem of a place can seat max 58, with a set menu of food grown and cooked on-site. It's an interesting model – you pay a £10 deposit when you book, and then pay at the end what you think your meal was worth. Coupled with a craft bar and a wood-burning firepit, I was in my idea of heaven. The young team who run it have absolutely nailed it, with great food served in a very relaxed ambience amid stripped back decor. Definitely booking again for November!